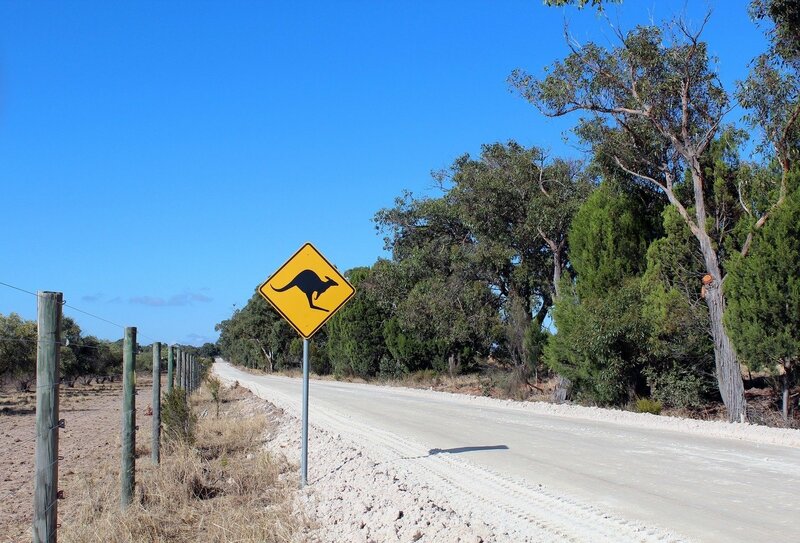 Discover Australia your way with the freedom to hit the road in whichever direction takes your fancy, and with the added bonus of bringing your accommodation with you, you're guaranteed a comfortable trip, wherever you end up. Choose from four collection points in Australia to begin your journey from and explore as much of the country as you like with unlimited mileage and a choice of drop-off points. 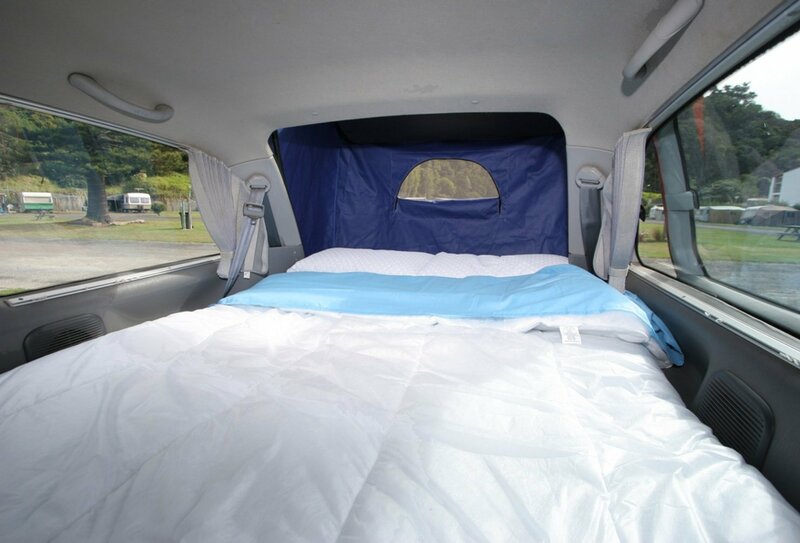 Your trusty campervan is compact on the outside and spacious on the inside, so you'll have an easy driving experience without the worry of your vehicle being too big to park or manoeuvre but with all the comfort of a much bigger campervan and all the gear you'll need to get settled in. Looking for a convenient travel package with zero hassle and all the adventure? This is it right here. 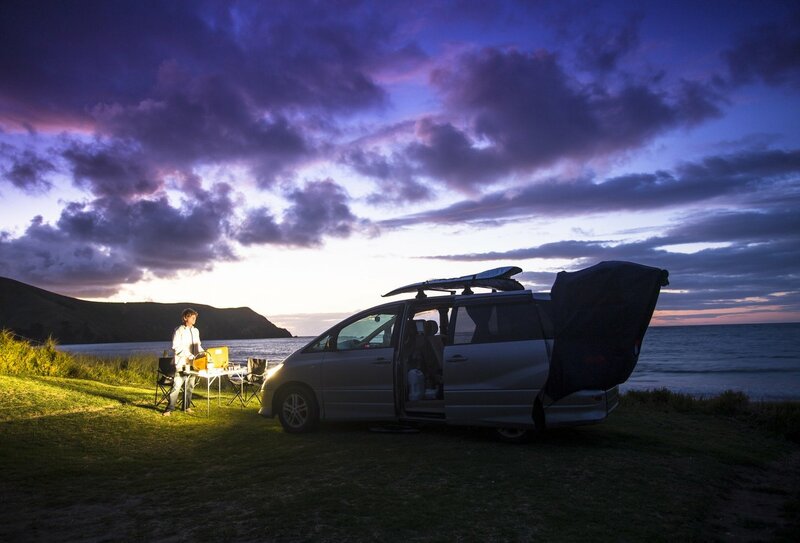 Go on the ultimate flexible travel experience with zero worries about shelling out extra budget on costly transport and accommodation when you hire one of our awesome Australian campervans. With your own wheels and everything you could possibly need supplied with your camper, all you need to think about is where you're going to begin your adventure. 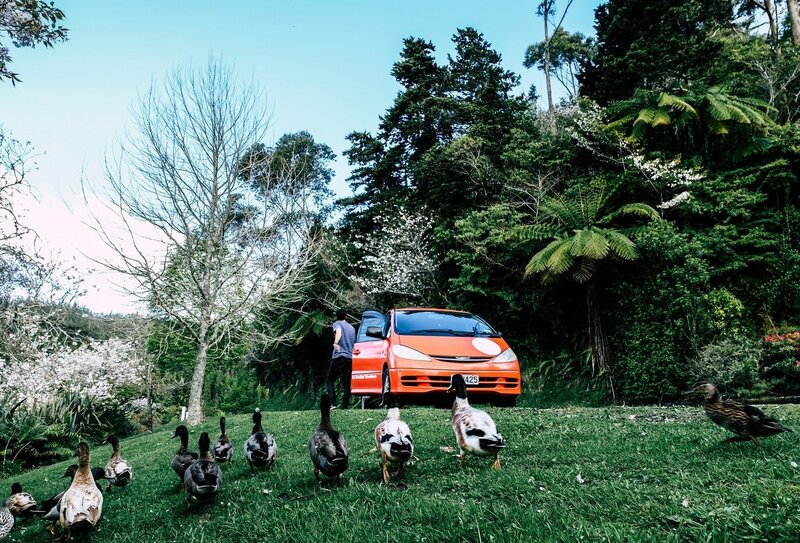 Pick your camper up from one of four locations in Australia, and choose to make a one-way trip, dropping it back at a different location, or do a return trip and end up back where you started. You'll be behind the wheel of a modern, fuel-efficient and spacious camper, kitted out with sleeping area, gas hobs, fridge, and freezer. And instead of having a clunky and difficult to manoeuvre vehicle, you'll have an easy, smooth driving camper that handles like a car and can be driven anywhere. 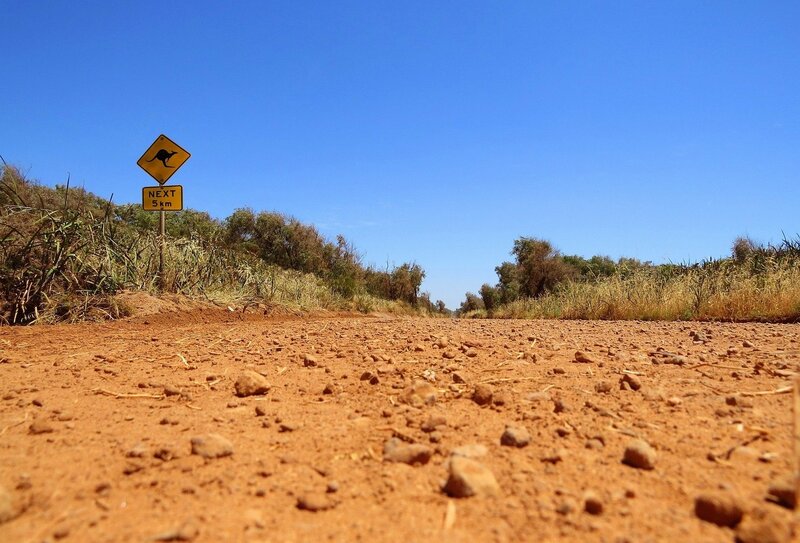 It's a great way to get out and travel Australia, and without any restrictions on mileage, you can literally drive around the entire country if you like! Sharing with a friend or partner? Even better, you'll halve your costs just by bringing one of your favourite travel buddies along for the ride! We'll cover your insurance and make sure you're covered for any breakdown services, and if you download the free app, you'll be able to find free and budget-friendly campsites wherever you go in Australia – we'll even give you a list of partners offering discounted rates on trips and activities to make your trip the best it can be. You'll become quite attached to your camper during your travels in Australia, and no doubt will enjoy plenty of adventures together. Our lowest-cost option, the Alpha is our most popular choice among travellers. 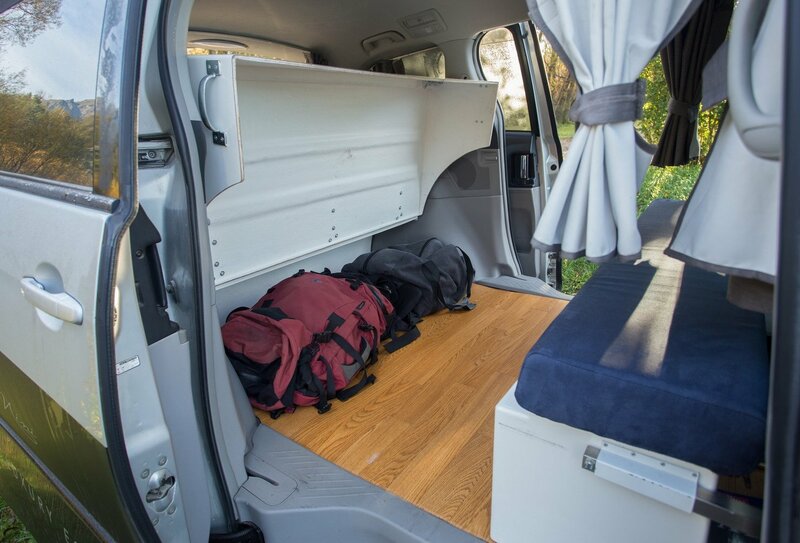 As with all our award-winning campervans, the alpha is compact on the outside and spacious on the inside. 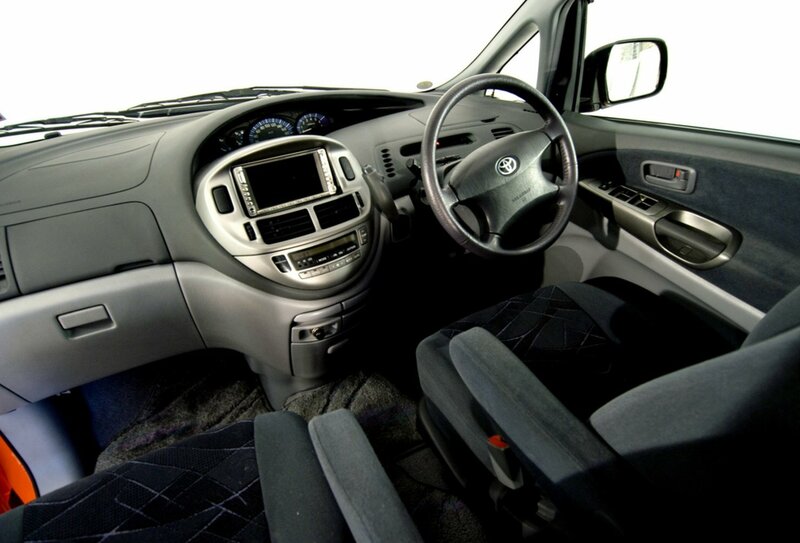 You won't have to worry about how to manoeuvre a big, clunky vehicle, our Alpha camper comes in the form of an automatic Toyota Estima and drives just like a car and can be taken anywhere. 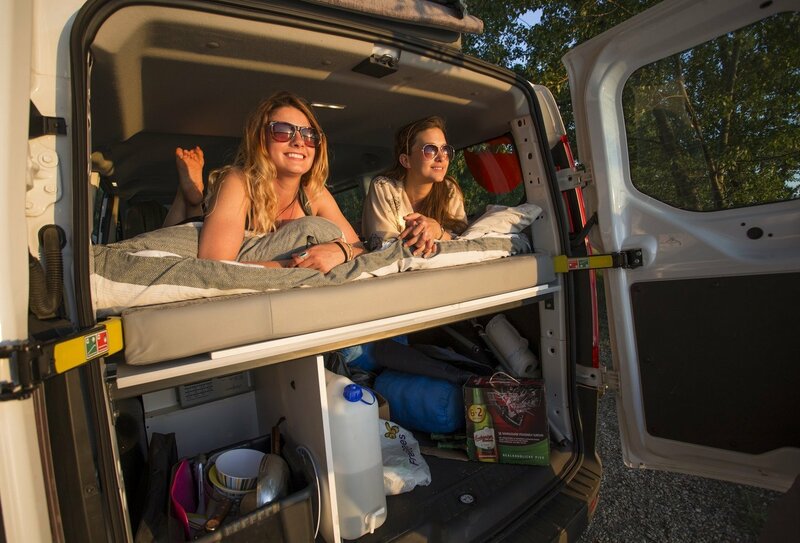 You can choose to upgrade your vehicle to include to a Beta or Beta 2S with the option of a side awning or slightly roomier living space at an extra cost. Please see the trip notes for further details or ask our travel advisors about this when you call for a quote. Start your adventure slap bang in the middle of Australia's East Coast and discover the best galleries, rooftop bars, and museums in the city. Making your way to the outskirts of Brisbane, you'll come across beautiful subtropical beaches, low-lying valleys, and fragrant vineyards to roam. Close by are some of Australia's best coastal gems, from the bohemian vibes of Byron Bay and the peace and laidback living of Port Macquarie, to the rainforest and national parks of Gold Coast, and the paradise views from Fraser Island. If you're starting your adventure in the north of Australia's East Coast, you'll probably be flying into Cairns, which is a fantastic place to explore. The gateway city to natural wonder of the world, the Great Barrier Reef, Cairns draws crowds from all over the globe, but there's plenty to see on land as well as the tropical wonders under the sea. Don't miss a visit to UNESCO World Heritage Site, Daintree Rainforest – one of the oldest rainforests in the world, and be sure to fit in some awesome adrenalin-pumping activities, too. Situated in the far south of Australia, Melbourne is all about enjoying life, which is why you'll often find its gorgeous parks and gardens playing host to music festivals, sporting events, and friendly social activities that cater to everyone's tastes. Take your time in Melbourne and enjoy discovering the city without the aid of a guide book – you'll find plenty to keep you entertained all by yourself. 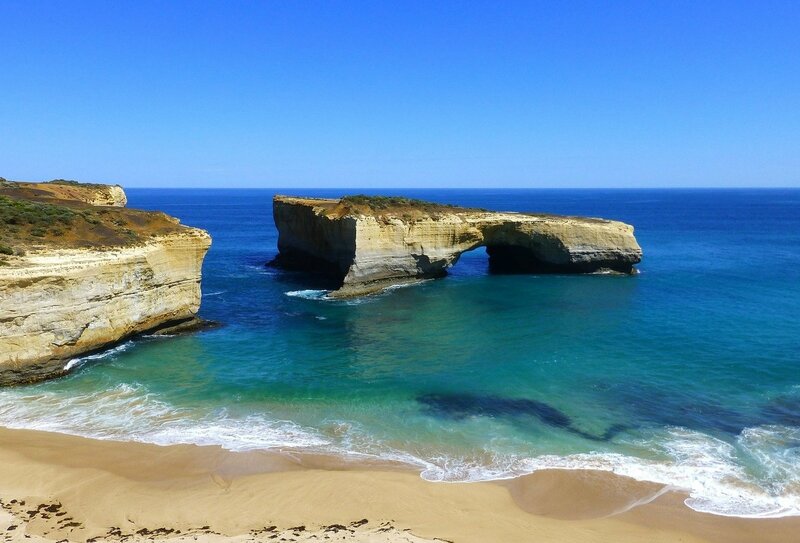 Drive along the Great Ocean Road on your way out of Melbourne for one of the most scenic road routes in the world. One of Australia's best known and most popular cities, Sydney is a good place to start your travels from, giving you the option to head north or south with a bit of sophistication and fun to get things off to a good start. There's plenty of sightseeing to do in Sydney, so allow plenty of time to go and gawp at the Opera House, sip cocktails in the harbour, and hit the surf on Bondi Beach. 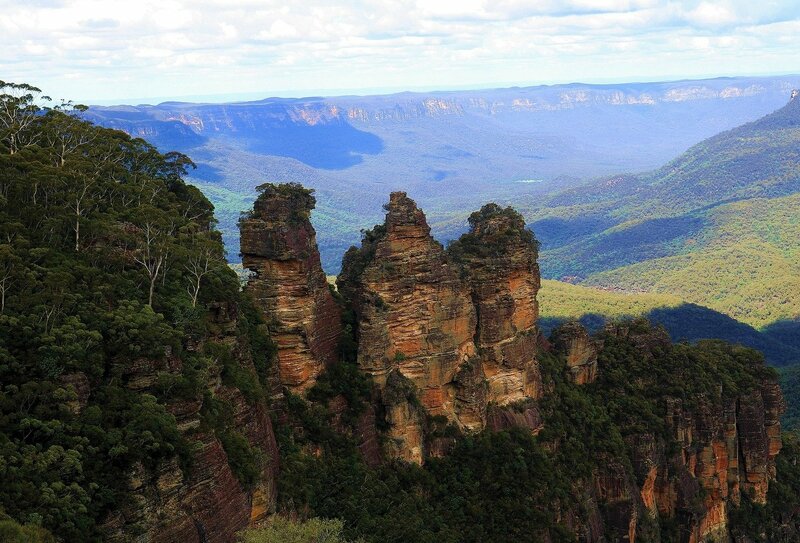 If you're looking for adventure just outside of the city, you can't go far wrong by heading for the Blue Mountains, or making the journey to Wollongong for views of rugged coastline, paragliding opportunities, and the chance to see a Buddhist temple in not so usual surroundings. 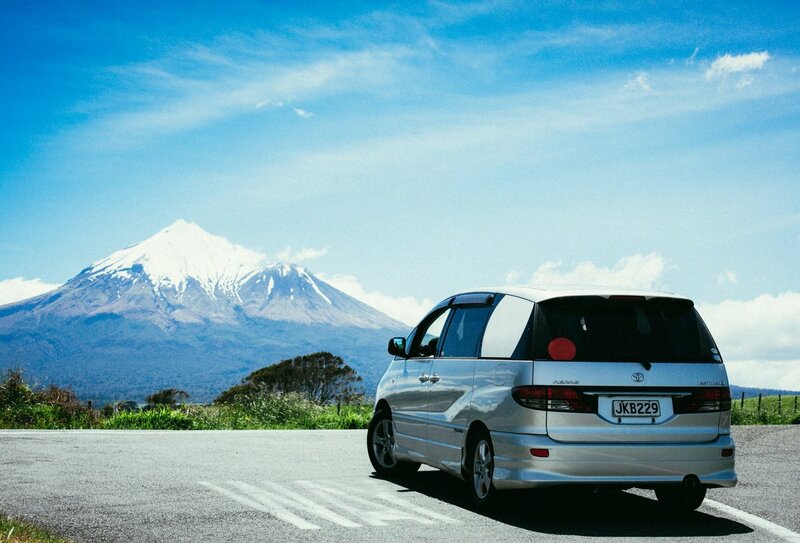 If you book a trip for more than 21 days we can also arrange a free airport pick up. Speak to a travel advisor for more info! 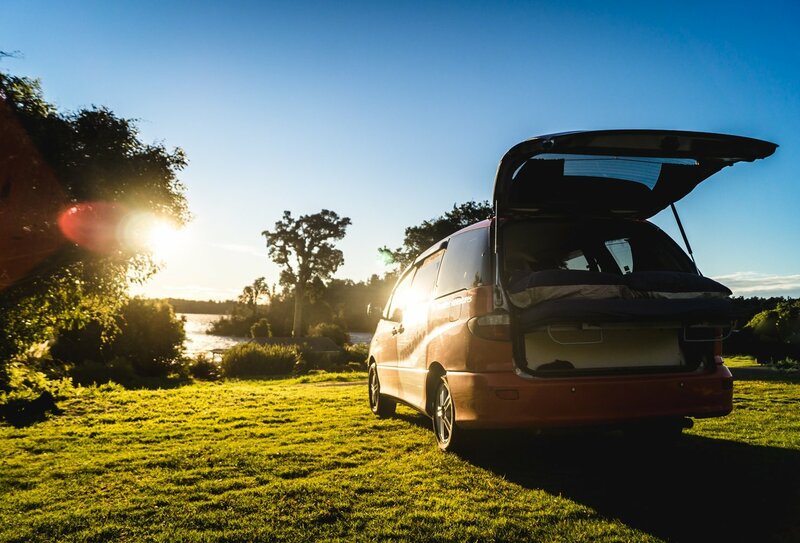 You can arrange to collect your campervan from one of our centres in Brisbane, Cairns, Melbourne, or Sydney. You will need to make your own way to your collection point. The date and time of your campervan collection will be pre-arranged, so please ensure you collect your vehicle at the agreed time. 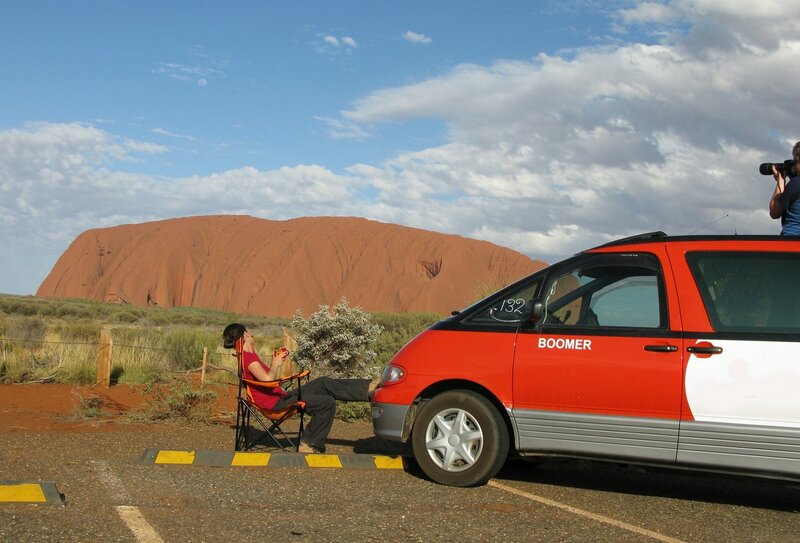 You can return your campervan to one of our centres in Brisbane, Cairns, Melbourne, or Sydney. Again, you must return the campervan by the agreed date and time, or further charges might be applied. Please make sure you have refuelled and are returning your campervan in the same condition you collected it in. Travelling by campervan means your accommodation and transport come in one handy package, so you'll never need to worry about finding somewhere to book at short notice, or have to work out what public transport or taxi services will get you there. 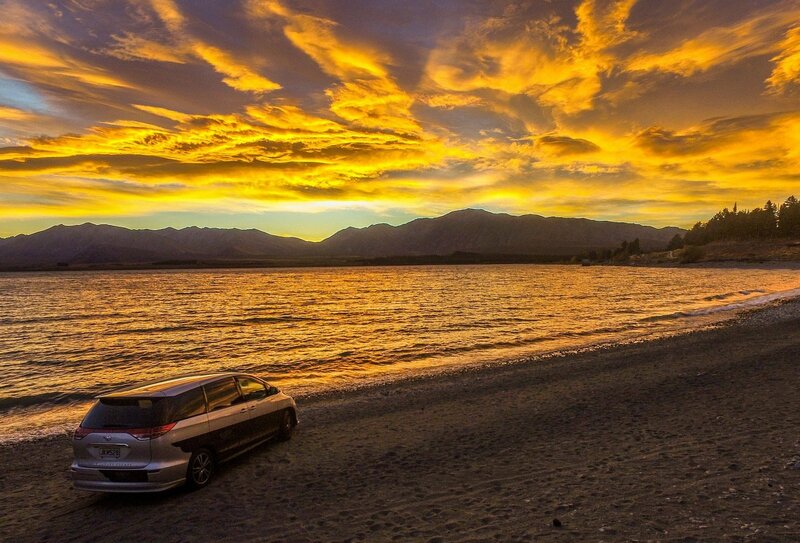 Our campers range from four-seater and two-seater vehicles, and all are able to sleep up to two people. 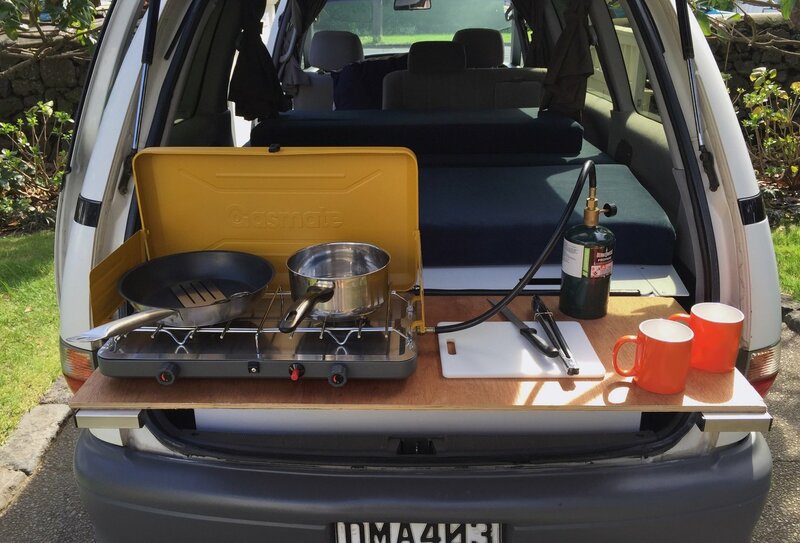 You'll have a decent amount of room to sleep in and your trusty campervan comes with all the camping gear you'll need, from bedding and linen to gas cooker, pans, cutlery, utensils, cups, plates, fridge-freezer, and a whole lot more! You can download the free app to find the best free and budget campsites in Australia, most of which will come with shower units, toilets, and barbecue areas. Alternatively, you can pull over at a picturesque spot and pitch camp. Meals aren't included in the cost of this package, but you'll have all the cooking equipment and storage space you'll need for making your own tasty meals. Most of Australia's campsites will have barbecues available for you to use, and don't forget to sample some of the country's awesome diners and restaurants. 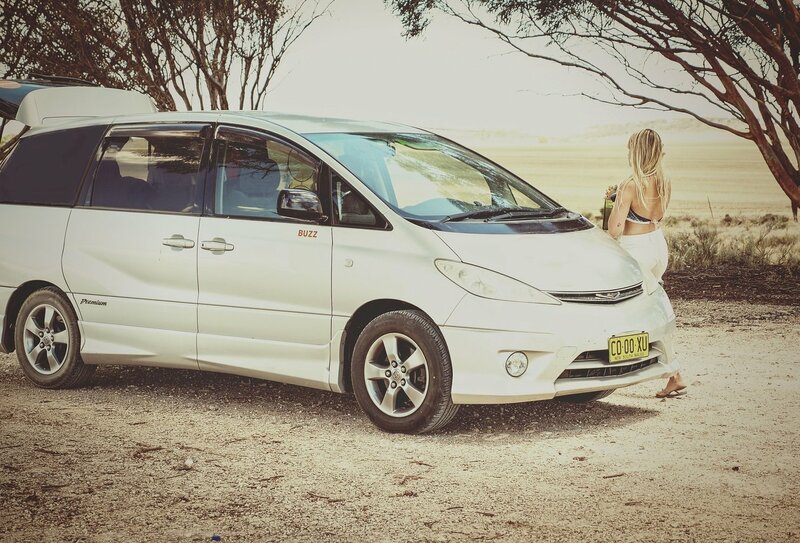 You will need to be 18 years or older to hire and drive a campervan and hold a full, valid driving license (please bring your driving license with you to Australia). All visitors to Australia (excepting those from New Zealand) will require a visa or Electronic Travel Authority (ETA) to enter. These must be applied for before departure, and if you’re planning on working in Australia whilst you’re out there you’ll need a Working Holiday Visa. Both visas can be applied for online. Please feel free to contact us if you need any more information.